I’ll keep it very simple. My son decided to make pancakes while I (thoroughly!) enjoyed Breakfast at Wimbledon. 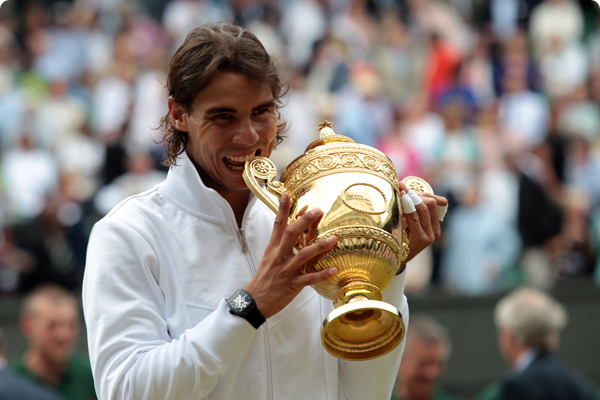 Those of you who’ve read my Perseverance post (July 2009) know I’d be nowhere else this morning, especially with my favorite Rafa Nadal wielding his undisputed-#1-in-the-world racquet! As you can all clearly see, my morning was made in more days than one! I LOVE the pancakes…how wonderful! 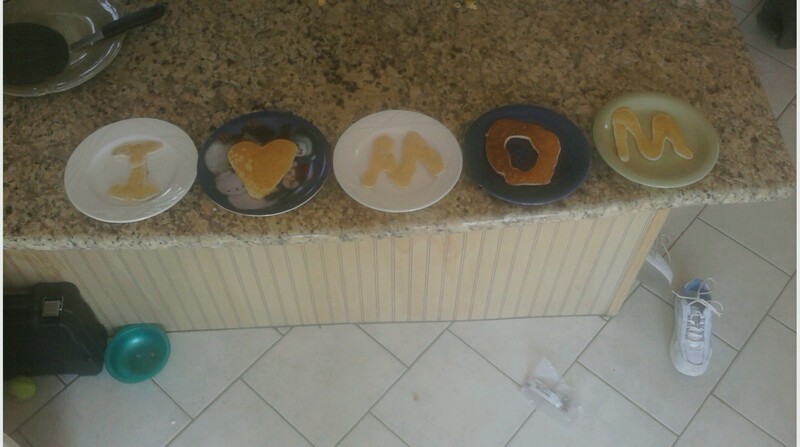 The pancakes were a wonderful surprise, but he wants something–I know it!